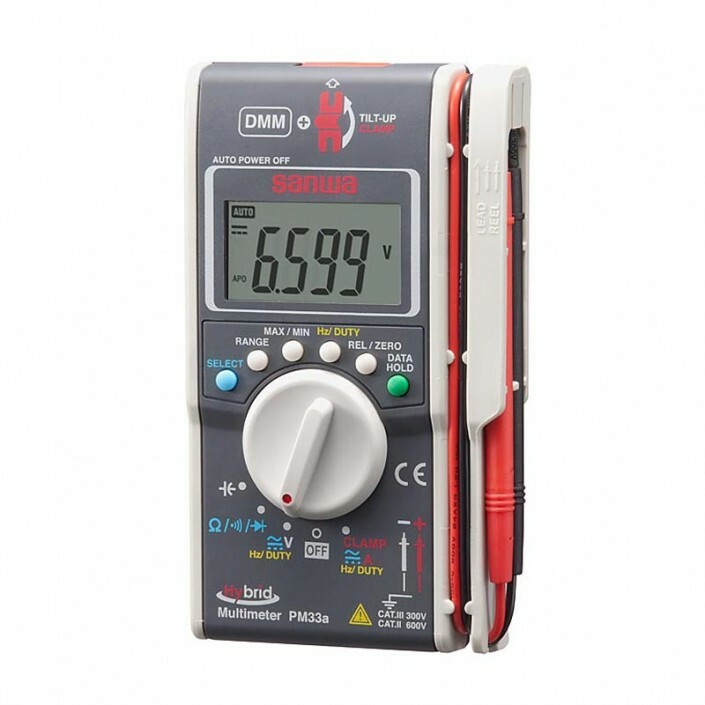 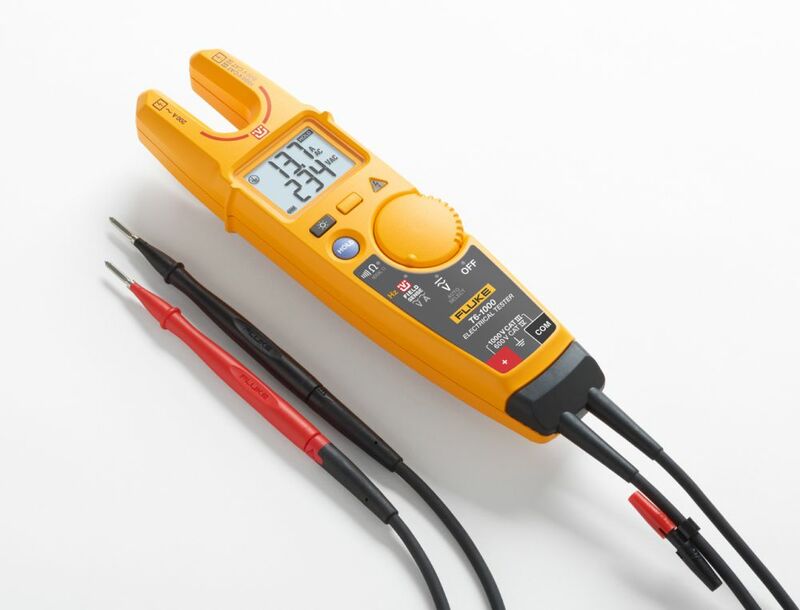 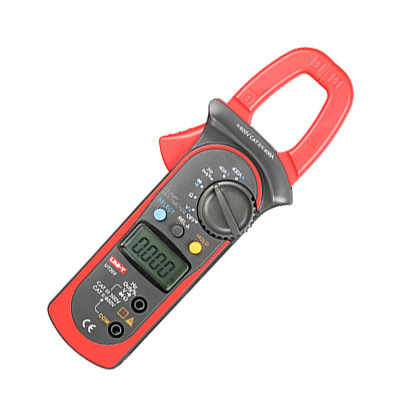 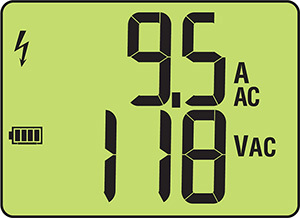 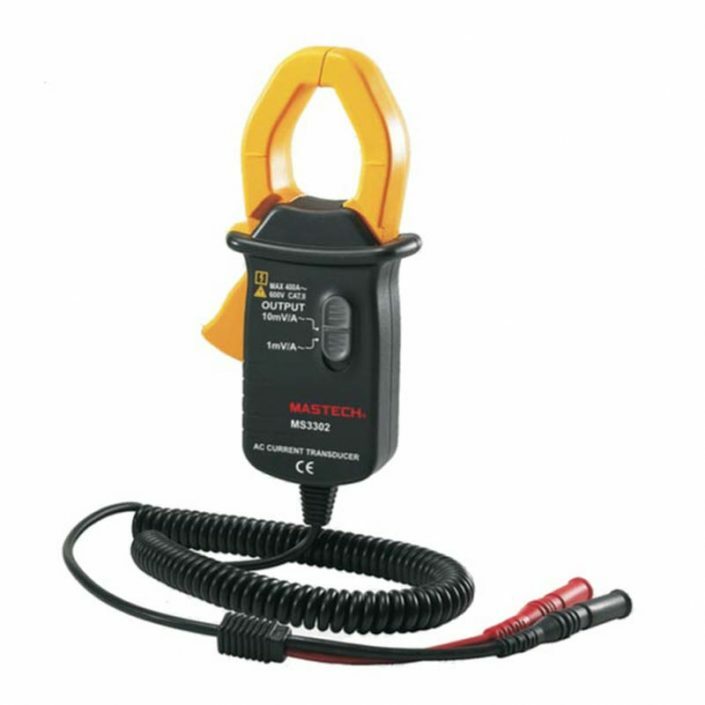 – Be safer: Measure voltage to 1000 V ac through the open fork, without test leads. 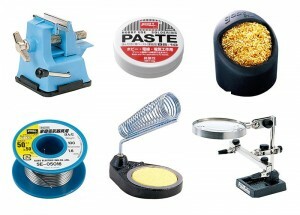 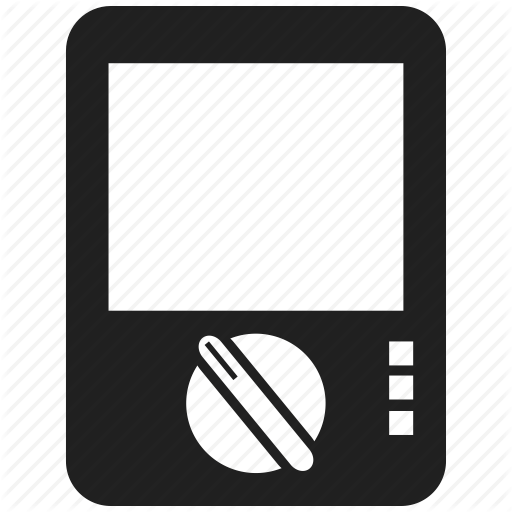 – Be faster: No need to open covers or remove wire nuts. 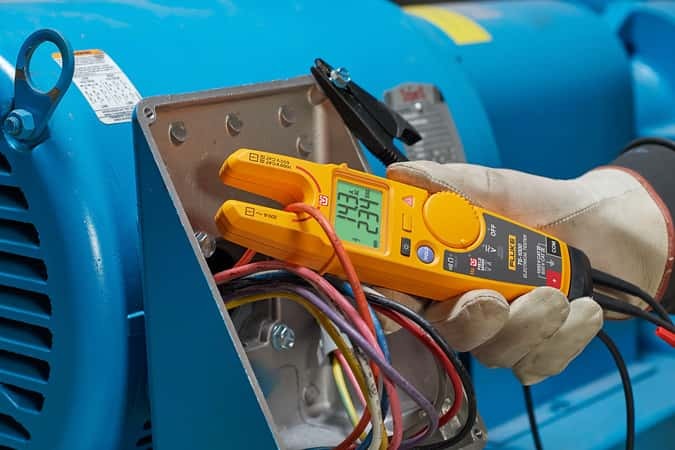 – Be more efficient: Simultaneously measure voltage and current. 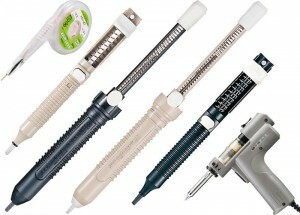 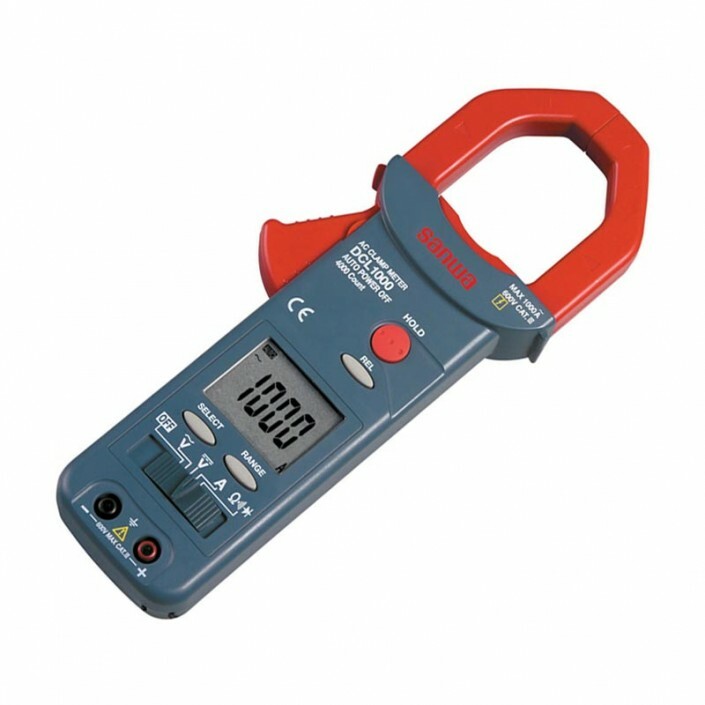 – Be everywhere: 17.8 mm open fork is widest in the industry; measure up to 200 A on 4/0 wires (120 mm2). 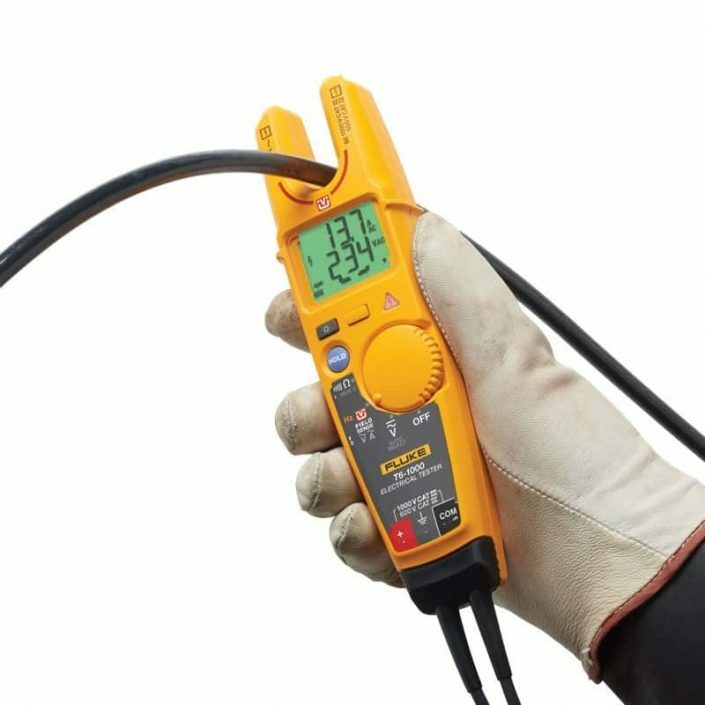 – Go beyond simple detection. 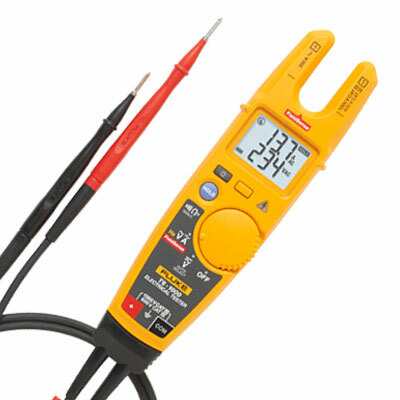 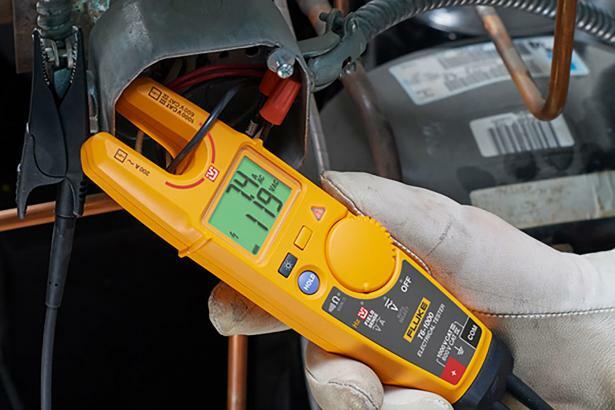 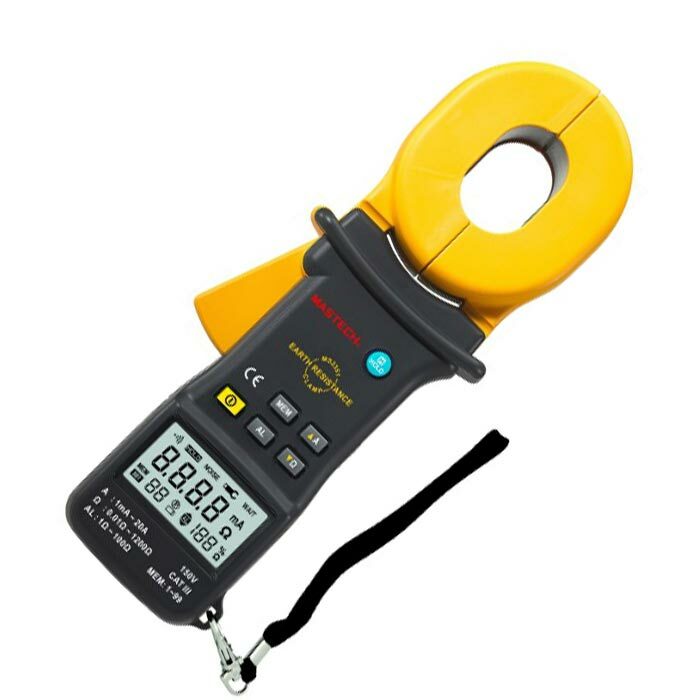 Actually measure ac voltage and current values without test leads.